Get ready to look hot as hell this Halloween with eBay. October is nearly upon us, and that means one thing - Halloween! Looking for some spooky outfit inspiration? Whether you're channelling blood-thirsty vibes or going down the cutesy route, your favourite celebs have perfected the formula for the ultimate costume. We've teamed up with eBay to help you recreate the hottest Halloween looks from Beyonce, Jay Z, Rihanna and more. 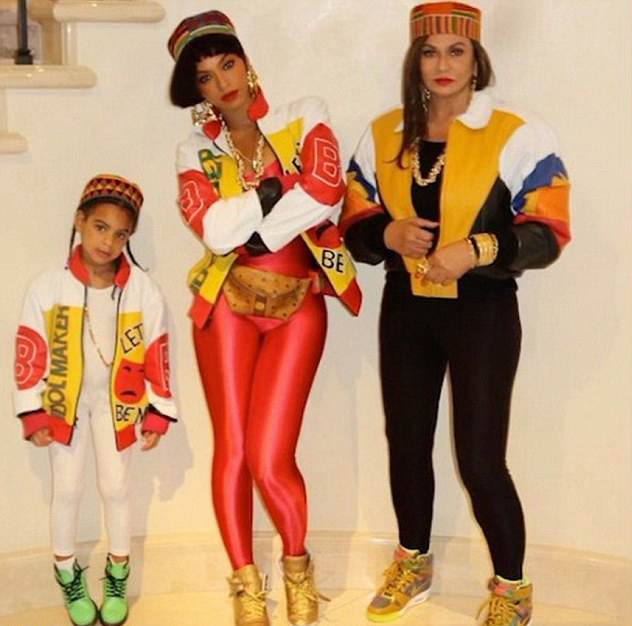 Take a leaf out of the Carter's book by rocking the 90's theme. Bey, Blue and Tina K recreated the iconic Salt-N-Pepa look, and these brightly-coloured disco pants are a great place to start. Rihanna went all out with this epic Raphael costume! Team up with your mates to form the full crime-fighting squad, complete with individual superhero masks, of course. 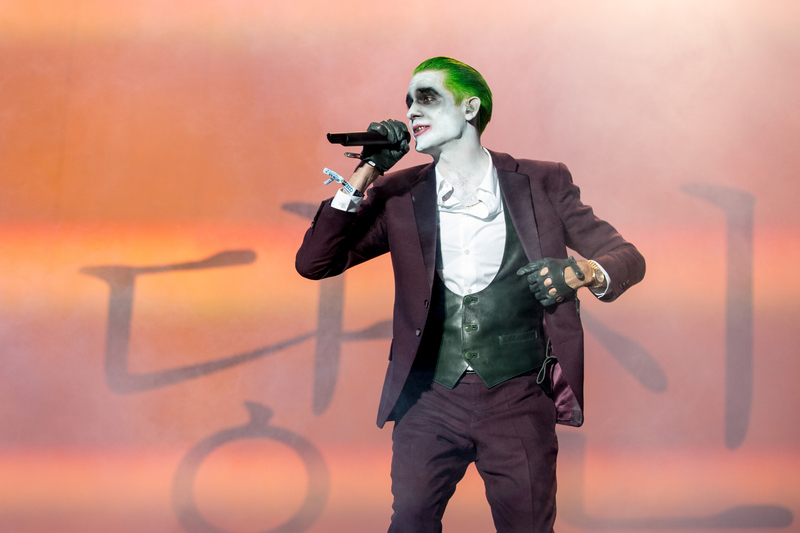 Make like G Eazy and turn up as everybody's favourite supervillan. Face paint? Check. Green hair spray? Check. Now, find you a Harley Quinn and you're good to go. 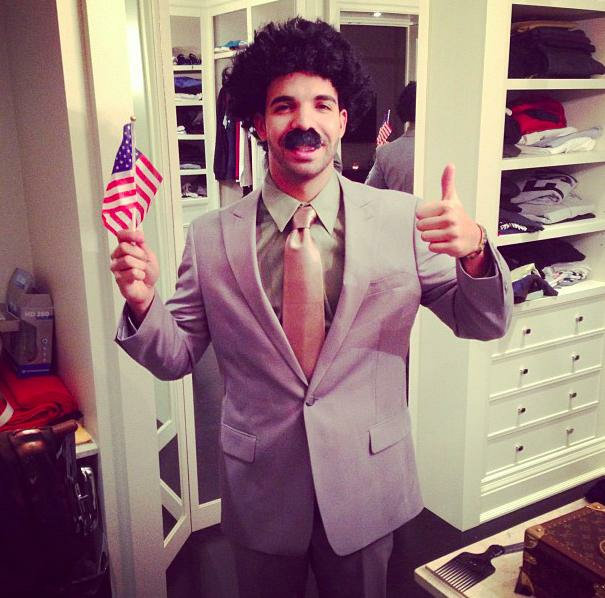 Drizzy set the bar for best costume back in 2012 with his epic Borat impersonation. Throw on your finest suit, get your wig and fake moustache in place and wave that flag! 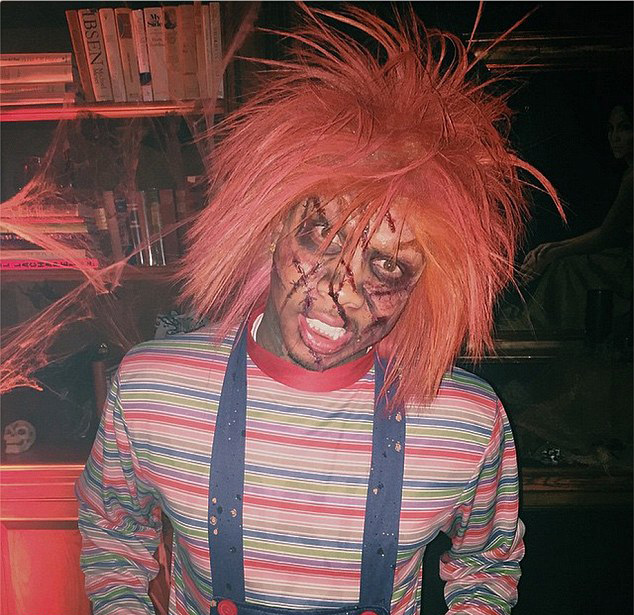 Tyga took his Halloween costume to the next level with this scarily-accurate Chucky 'fit. Fake blood is essential, as is the fiery red hairdo and pair of dungarees. 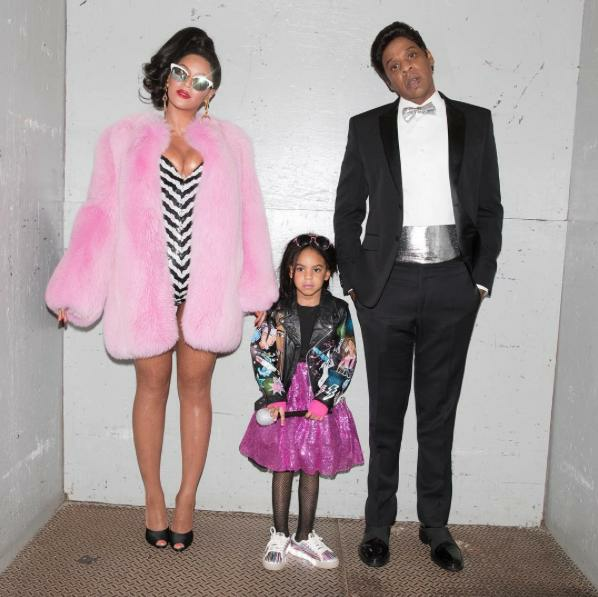 Bey, Jay and Blue got all dolled up last year for their epic Barbie and Ken look. Get cosy in a faux fur coat like the R&B songstress or throw on a tux like Hov to nail this look. If you really want to freak out your mates this Halloween, try out a pair of creepy coloured contact lenses. 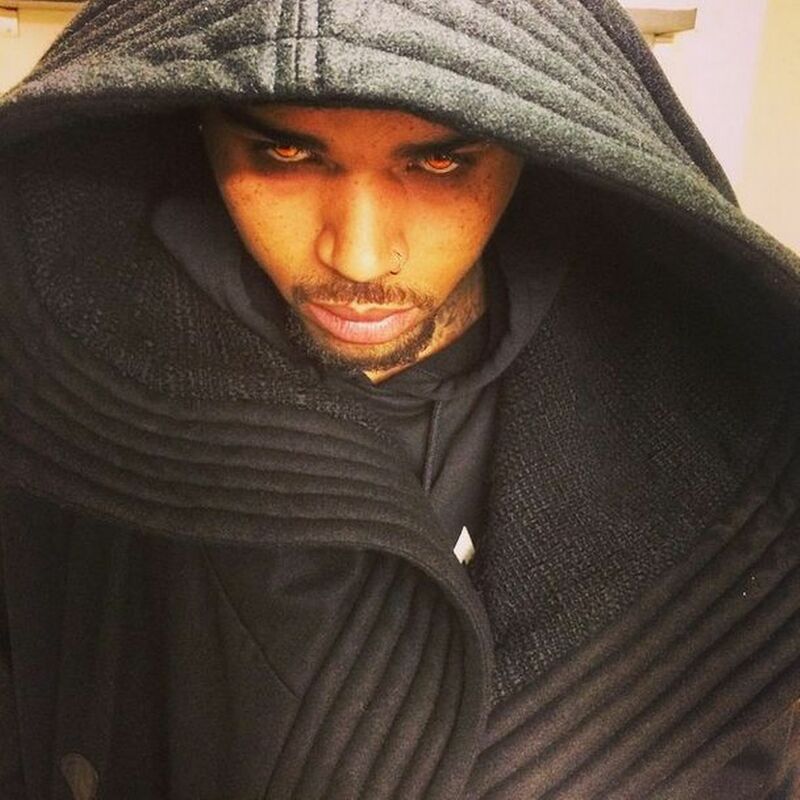 Don a hooded cloak like Breezy and you'll stand out as one seriously sinister demon. Make like Karrueche and pay homage to your favourite Hip-Hop artist. 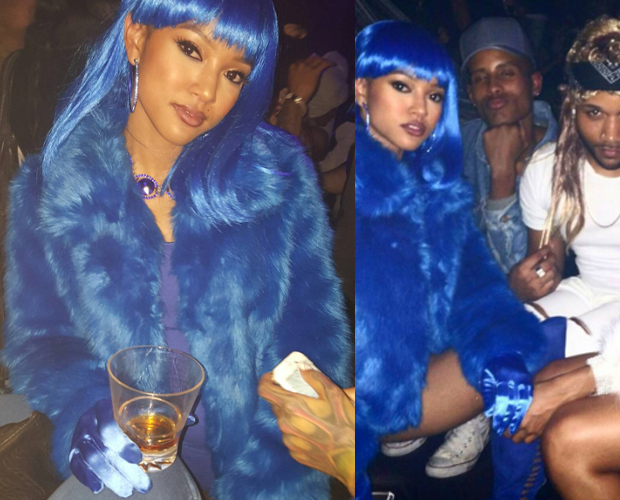 The 'Claws' actress channelled Lil' Kim by recreating her iconic blue outfit from the 'Crush On You' music video. Those silky gloves are SO chic. Kim swapped out her usually-skimpy Halloween costume back in 2014 in favour of being an actual head-to-toe skeleton. Recreate her epic outfit by rocking a skeleton costume and black and white face paint. Aiming for a cuter look this year? 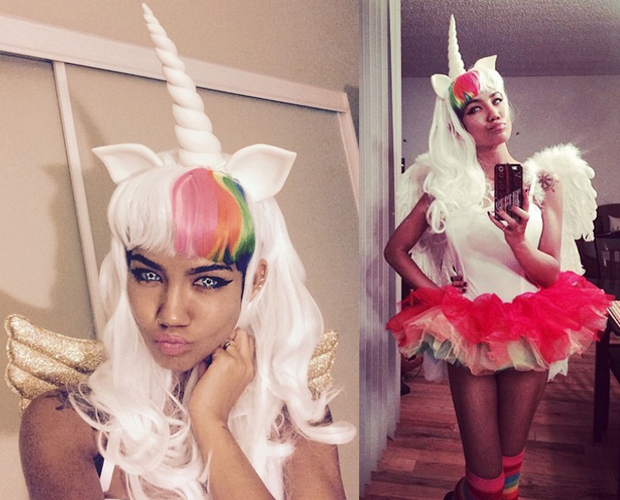 Take inspiration from Jhené Aiko and go as an adorable unicorn. Leg warmers, a unicorn horn and a pair of wings will perfect this look, as will a tutu and some fluttery eyelashes. To win £1000 to spend with eBay on everything you need for Halloween, just hit the link to enter.